The silly way is the only way to play RollerCoaster Tycoon. Unfinished rollercoasters, puke everywhere, labyrinths without restrooms, visitors who can’t find the exit. We’ve all been there. 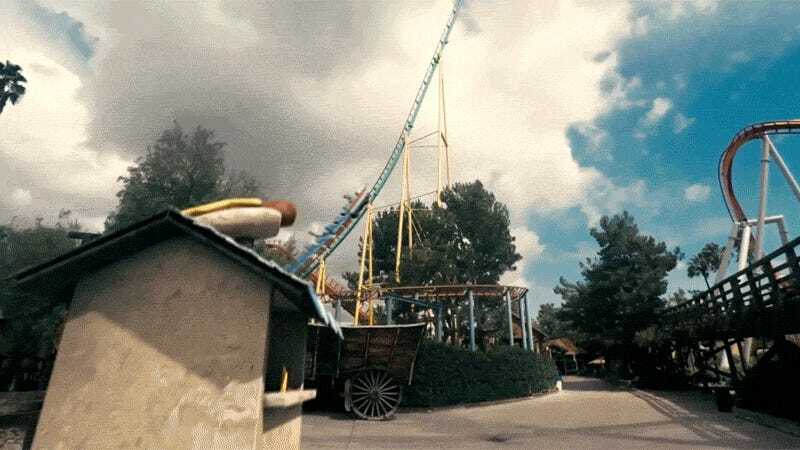 And the folks at AndrewMFilms paid tribute to that in their short film, with a modern day park transformed into a RollerCoaster Tycoon park.